Thinking about doing a Fraxel treatment? Now is the time! Fridays in April are all about Fraxel! Regular price for full face is $980, but in April they will be $899! Add-on the chest area for an additional $750 to maximize your results! Fraxel Dual treats sun damage, corrects pigment, improves the texture of the skin and minimizes the appearance of fine lines. These appointments will fill quickly! Call now to schedule your appointment 860.657.1064. Or Send Us an Email to request your appointment. Get Rid of those Frown Lines! 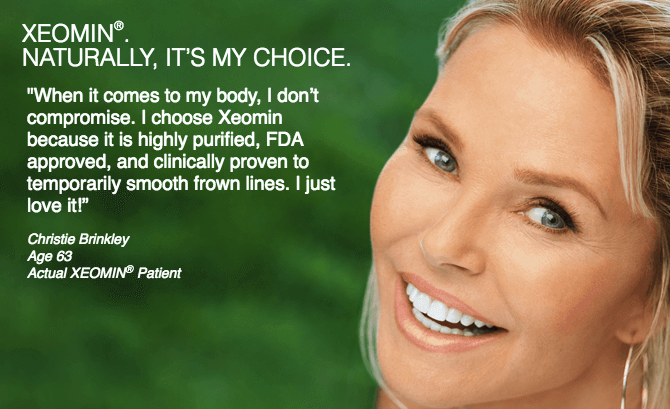 Xeomin is an injectible that softens fine lines and wrinkles. Similar to Botox, Xeomin blocks the release of chemicals that cause the muscle contractions that lead to the formation of frown lines. Send Us an Email to request your appointment. 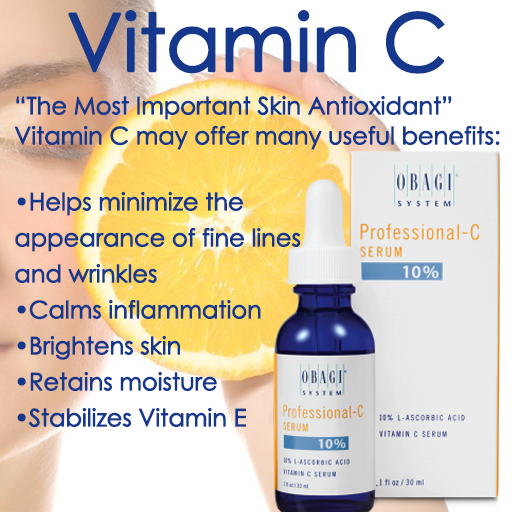 Get Summer Ready with Vitamin C! Brighten skin with this power-packed ingredient! Introducing the Brand NEW Obagi Professional C Mask! Stop by the office to experience this innovative treatment product that contains 30% L-Ascorbic Acid, the most potent Vitamin C available! *Package must be purchased during the month of April 2019 to receive discount. A consultation is necessary for first-time Laser Hair Removal patients. May 8, 2019, 6:00 - 7:30 pm. 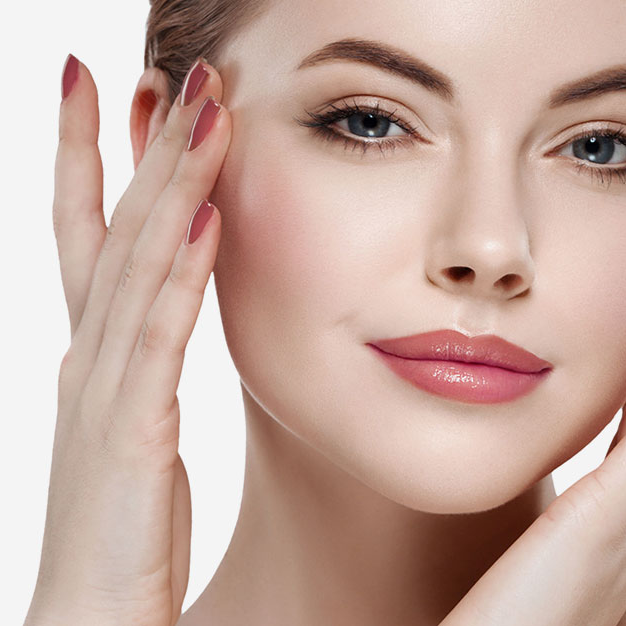 Join us for an informative evening with multiple speakers presenting the latest technologies, treatments, and products to maintain that youthful look. We will be offering a discount on treatments and products to all attendees, plus refreshments and giveaways! 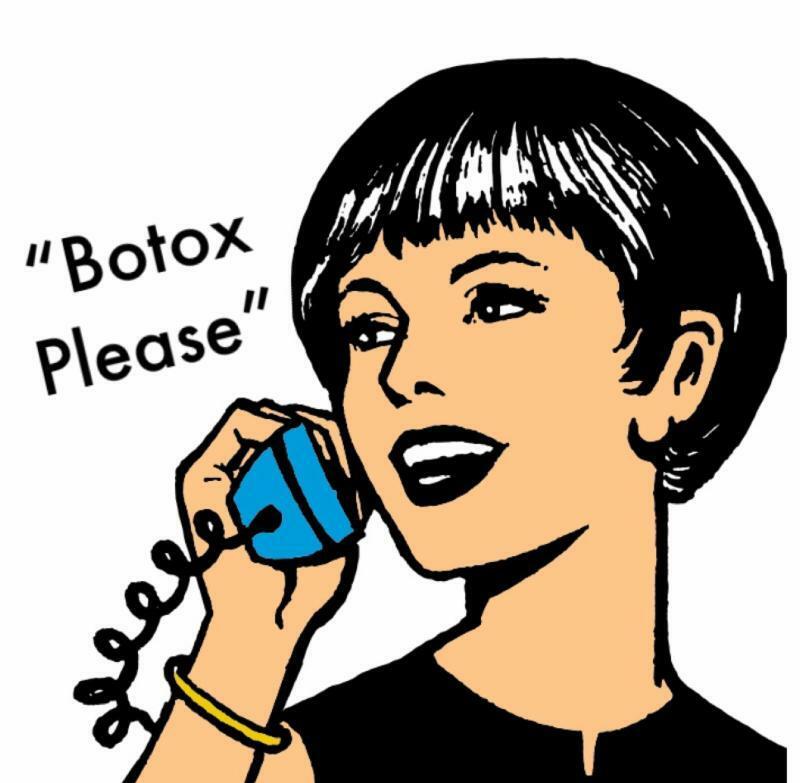 and a discount on your Botox ~ save $25 per area! Tired Eyes Making You Look Older? 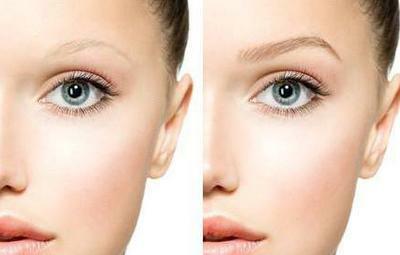 Lift and Smooth Your Eyes with Thermage! and can last for years. of your choice (valued at $64) with your Thermage Eye Treatment. Send Us an Email to schedule your appointment. *A consultation is necessary for first-time Thermage treatments. *Package must be purchased during the month of March 2019 to receive discount. A consultation is necessary for first-time Laser Hair Removal patients. 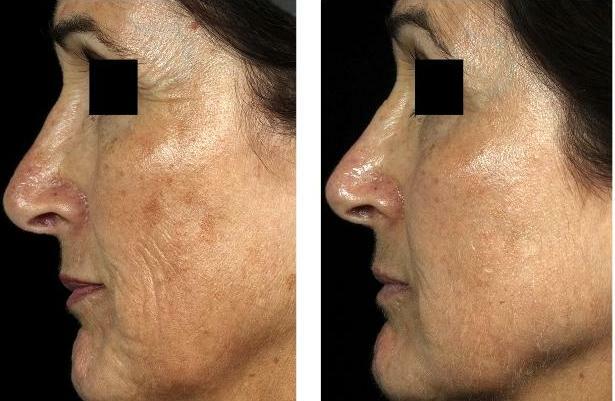 IPL (Intense Pulsed Light) Treatments target both red and brown discoloration on the skin. Also known as Photofacials, these effective treatments will give you a more even, radiant skin tone. Individual sessions are $450* for a full face or chest treatment. for an instant savings of $150. *CT sales tax will be added onto all services. A consultation is necessary for first-time IPL patients. Patients must avoid sun exposure for 6 weeks prior to an IPL treatment. help you solve those eye issues! Shop our webstore and use code EYES25 to save 25% on your online order of our full-sized Medspa1064 Eye Creams! and help you design your perfect look. Send Us an Email to request your appointment! Visit the Shopping section of our website! 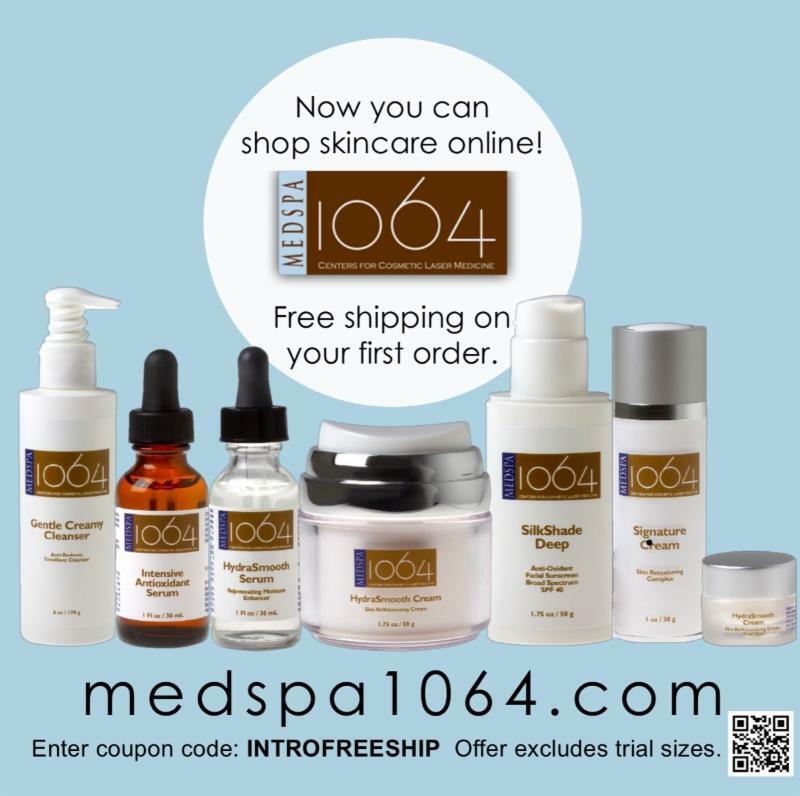 to shop for the best in medical skincare products. and a subscribe and save option.